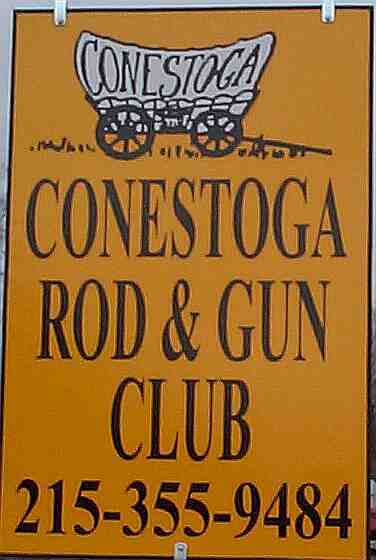 Conestoga Gun Club is located in Southampton, Pennsylvania in Lower Bucks County. The club has a 50' indoor pistol and .22 rifle range. We have a variety of matches through out the year including action matches (pie plates, bowling pins, moving targets) Defense Matches, Silhouettes, .22 Rifle Prone, Schuetzen Single Shot, and Cowboy matches. 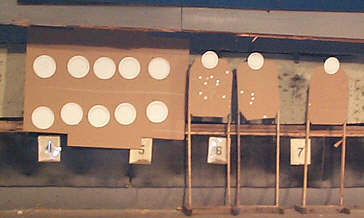 Since the range is indoors, you can shoot in all weather conditions. THE CLUB IS CLOSED FOR CONSTRUCTION STAY TUNED FOR EMAILS CONCERNING PROGRESS AND WORK PARTIES! This is an action match that is shot only for the fun and pleasure of the participants. Shooters use reduced lead loads in revolvers and rifles. This match may change from season to season or match to match without notice. Any question on this match, please call the club and leave a message. We will return your call.